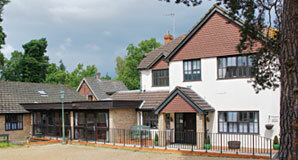 Pinehurst is a wonderfully warm and friendly nursing home in Berkshire, in the beautiful village of Crowthorne located in the beautiful village of Crowthorne, close to local amenities. 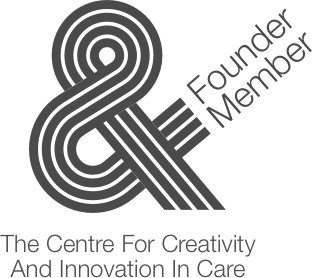 We provide 24-hour residential care, specialised needs and respite care. Warren Lodge, originally built as an elegant country residence and surrounded by two acres of lawns, trees and flowers is a wonderful place to live. 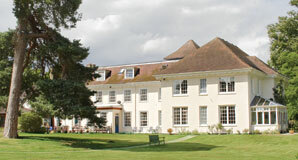 The atmosphere at this nursing home in Berkshire is warm and genuinely friendly. We are most fortunate to have an aviary, fish pond and patio garden. Located in the quiet and exclusive residential area of Finchampstead, on the outskirts of Wokingham in Berkshire, we provide 24-hour residential care, respite care and we are specialists in dementia care. Warren Lodge has 51 light and airy bedrooms, all of which are en suite and most boast leafy views over Berkshire farmland and countryside. Our day rooms are light and attractively furnished.